Powerful, Inexpensive, and EASY Web Hosting for your Website. Reasonable Prices for Great Service. We Have the Perfect Package for YOU Little Creek Hosting provides you with hassle free web hosting service. We are here for 24 hours a day, 7 days a week, 365 days a year.All of our support is handled by our in house professionals. We are here for you. If you try us you will love us or else you have 30 days to get your money back no questions asked. Your satisfaction is our top priority.  WordPress is one of the most popular web site builders out there. Many big companies use it. We make it easy to install with just a few clicks.